So the funny thing about me having a salt & pepper shaker collection is that I don't even use either one! Every one of my shakers is empty and the salt and pepper are banished to the spice cupboard in their boring old containers. It's a cute collection, though, and one that is small enough to always find room for! Don't you hate how when you really love a show and it ends up getting canceled way before its time?! Don't even get me started on how upset I still am over Freaks and Geeks and Pushing Daisies, to name a few! Firefly is also one of those shows that ended prematurely. I'm a bit embarrassed to admit that I didn't catch on to this amazing show until very recently, but it quickly won me over and I almost love it more than Doctor Who! I'm not at all alone in my love of the show, as there are tons of great Firefly and Serenity items out there. Here's a list of some that I really adore! Concerts where musicians show up and perform in the NPR studio. Some of my favorite artists have performed and I've learned about quite a few new artists too. You can check out videos of the performances here and sometimes even download the audio. Here are a few I really enjoyed! The beautiful woman in this picture is my grandma and today is her birthday. Can you believe she is a great grandmother?! I hope I age this well! I think I've mentioned previously that my grandparents are truly the only people I ever give a damn about disappointing. They mean the world to me and I've always looked up to them both. 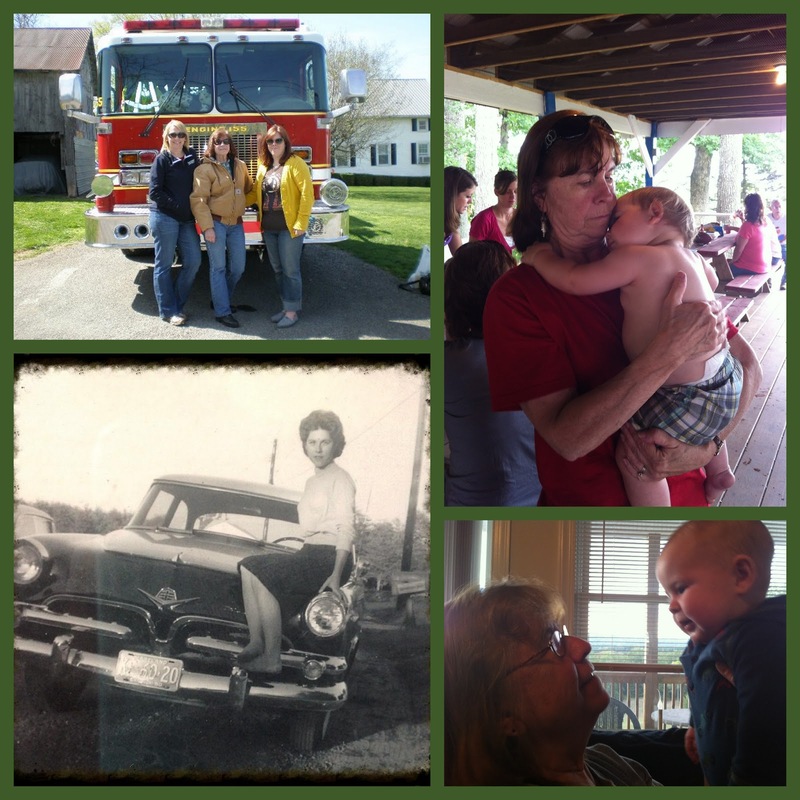 My grandmother is strong, brave, caring, and intelligent. That doesn't even begin to describe this amazing woman! She's always pretty much embodied the qualities I admire in a person and I truly don't know where I would be without her. Now if only I could absorb some of her sewing skills! Happy birthday, grandma! I love and owe you so very much! While walking through an alleyway in Lewes, Delaware, on our way to shops, we passed the neatest thing! Taped to the wall were dozens of book pages with brief messages, doodles, and confessions. I wish I could have spent more time looking at them all, but we had two little boys impatiently waiting to go to a toy store. I tried searching for more information the impromptu installation, but couldn't find anything on the the pages or who put them there. "The Midnight Traveller" was scrawled across three pages, so I'm guessing that's who was responsible, but I couldn't find anything on this mysterious figure either. Either way, it was a very lovely surprise and made us all smile! 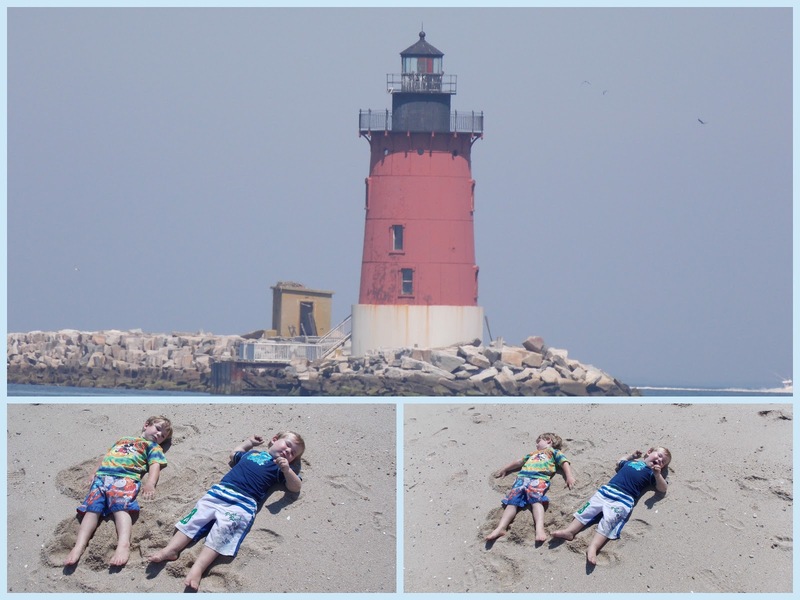 We spent most of last week at the beach, splitting our time between Lewes and Rehoboth, Delaware and Ocean City, Maryland. 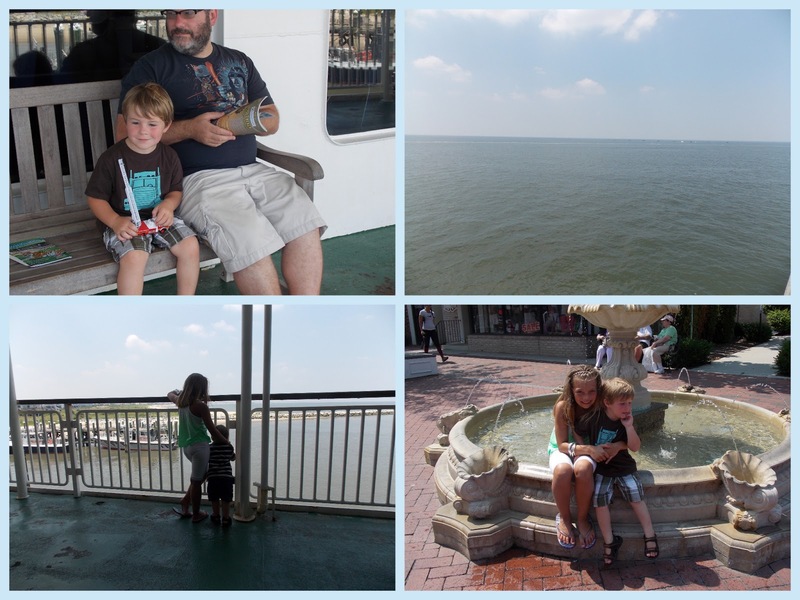 We even spent a day in Cape May, New Jersey where the boys got to experience their first ferry and bus rides! We stayed with family and my niece, Charleigh tagged along with us a lot. 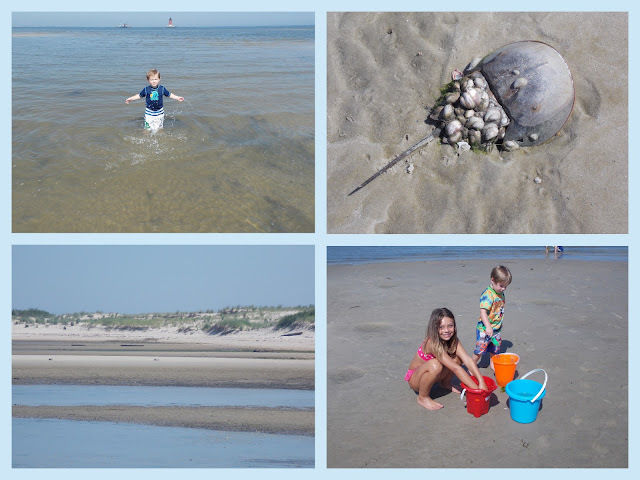 She's almost nine and was so happy about finding jellyfish, getting to pick up a horseshoe crab, and riding on the ferry. I loved her excitement! We spent a lot of time playing in the sand and splashing in the water and I can't wait to do it again soon! Musical Monday, now with added kitten bonus! I saw this video somewhere last week and thought everything about it was really adorable! I know that title seems like I just threw a bunch of letters together, but this actually the name of a center for environmental studies not too far from our town. It's actually owned by a school district and I can remember taking trips there when I was in elementary school. I've been working on a list of mostly free things to do with the boys and was surprised to learn that the area is open to the public, so we took the boys there for a nature walk and to explore the grounds. It's a lovely area that you can learn more about here. If you're local, I suggest a visit! During our trip to Lancaster last month, my husband and I went to quite a few antique malls and thrift shops. I was really looking forward to one place in particular, Mad Hatter Antique Mall, because I knew they had a ton of Cathrineholm. A nice affordable piece of Cathrineholm is like my antique/thrift holy grail! I ended up not really loving any of the pieces there, though, or the prices, so we kept looking. My husband, who is never really thrilled to be in this kind of store, called me over to show me something he thought I would like and there they were, two sets of Mary Blair plaques! I've seen these online in the past, but never actually for sale. I don't know if I've mentioned that It's A Small World is one of my very favorite things, so I'm a huge Mary Blair fan. It was like Donnie had just found some precious treasure! I scooped them up and held them close! Do you like how dramatic I can be over antiques? I get actual anxiety when I find something I really adore or have been looking for. This is serious business, people! So I should probably stop rambling and show you the goods, but I had to build up your anticipation! Aren't they adorable?! 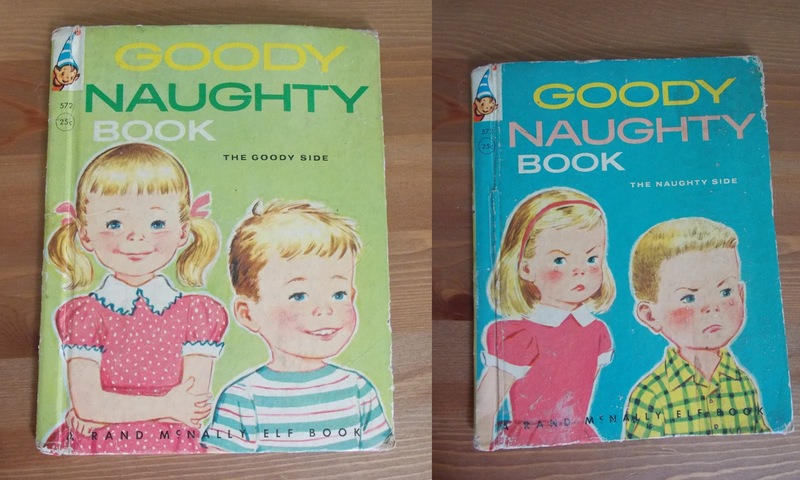 The seller had included a printed copy of the original order form, which I'm guessing appeared in magazines. These were actually a promotional item from Johnson & Johnson Baby Oil! See how clever I am rhyming my title like that? Maybe it's because my great grandfather's family came from Scotland or maybe it's just that I really like lots of color and pattern. 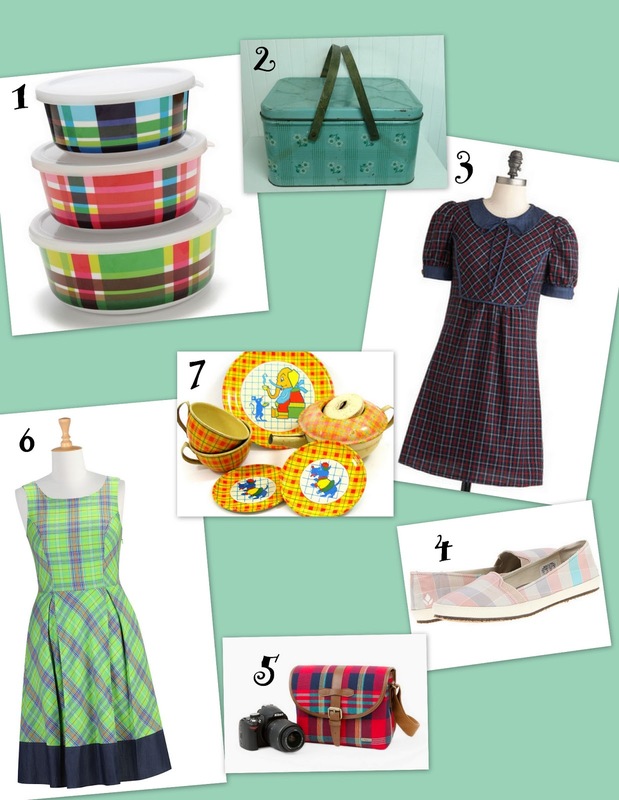 Whatever the reason, I really love plaid and, after seeing the green dress pictured below, I decided to make a list of some fun plaid items! On July 4th, we had friends over for dinner and I tried out a recipe I had found online a few days earlier. I made a regular version, which is vegetarian, and a vegan version for one of our friends. I thought they both turned out really good, so I thought I would share the recipe. If you prefer to make the vegan version, just substitute the cheese and sour cream. You could probably add meat to this as well. I love recipes that can be tailored to suit everyone's tastes! I forgot to take photos, so this is what it looks like reheated the next day! 1tsp taco seasoning -I make my own. You can find a recipe here. Preheat the oven to 350 degrees. Combine everything in a large bowl, reserving 1/2c of the cheese. Coat a baking dish with oil or cooking spray. The original recipe calls for an 11 x 7 dish, but I'm pretty sure mine were slightly larger. Layer half of the tortilla wedges in the bottom of the pan, overlapping them slightly. Top with half of the mixture, using the back of a spoon or spatula to evenly spread it. Layer the rest of the tortilla wedges and then top with the remaining mixture and reserved cheese. Cover with foil and bake for 30 minutes. Remove the foil and bake for an additional 30 minutes. Easy, right? Original recipe found here. I can still remember the first time I listened to the Beastie Boys. My stepfather worked at an army base and regularly brought home items that people left behind, I suppose when they got transferred elsewhere. He brought home the License to Ill tape and it was instant love for six year old Molly. With each album they put out, my love grew and is still going strong today. I can officially say that I've had a crush on Ad-Rock for over 25 years! Unfortunately, they are one of the bands I really love that I haven't gotten to ever see live, but I imagine they were amazing. This video is from their latest album and is chock full of some of my very favorite actors, including some of my other celebrity crushes. Elijah Wood, Seth Rogan, and Jason Schwartzman all in the same video?! Insane!! Oh! This video is really just a small part of a 30 minute one you can find here! A Quick Change of Mood! 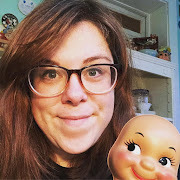 When I saw this little dolly, I totally felt like I could relate! I don't think my husband would disagree if I said I was a maybe just a bit moody at times. Aren't we all, though? As for now, though, this doll puts me in a good mood! If you've read my blog for a little while, you may remember me posting a little yellow toy pan with a sweet face and bow tie. He is just like one that I had as a child and the only one I have been able to find after years of searching. Then a few weeks ago, Heidi found two more for me at a yard sale! I also made a friend on Instagram who has a whole collection of adorable cookware with faces and after helping each other get motivated to work out, we decided we would send each other rewards. Brooke is super duper sweet and sent me a ton of goodies, including the doubles from her collection. Hello, instant collection! I now have two toy frying pans hanging in my kitchen and on my recent day trip with Heidi, I found a little cabinet perfect for displaying the rest. I'm pretty darn touched by how awesome and generous my friends can be. I am a lucky gal! I'm also a bit amazed by all the really cool people I've met through Instagram. Turns out there are a whole bunch of lovely ladies (and a few lovely guys) who don't seem to mind or even enjoy a gazillion pictures of my kids, meals, thrift finds, and a few silly selfies! Are you on instagram? You can find a link to my account on the right side of this page! It's no secret that our little Benjamin loves trains, specifically Thomas and all his friends. So for Benny's birthday, we took the boys to the Strasburg Railroad's Day Out With Thomas. Besides getting to actually ride on a train car pulled by Thomas, there are small train rides, a tent full of train tables to play with, and a ton of Thomas related items for sale. 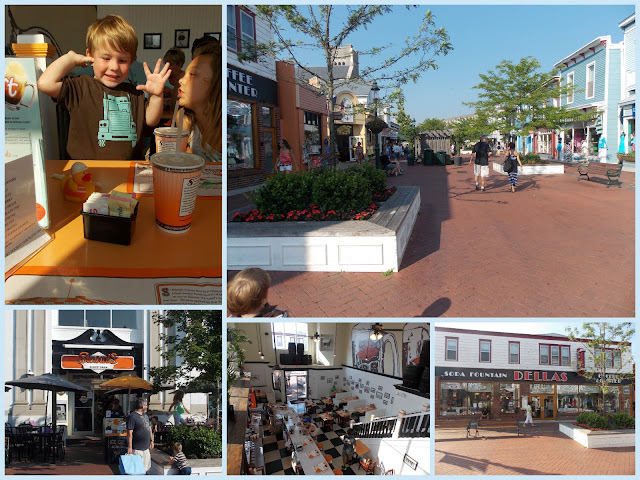 It was really hot and there may have been some whining, some serious kicking and screaming when we had to leave the play and merchandise tents, and a total lack of cooperation in smiling for photos, but everyone had a really great time. I can almost see this becoming a birthday tradition! After spending an unhealthy amount of time on Pinterest recently, I am more convinced than ever that everything is cuter in Asia. I kept stumbling upon the most adorable packaging and went on a search that led me to cosmetic-love.com. This online shop is full of beauty products from Korea and ships worldwide. 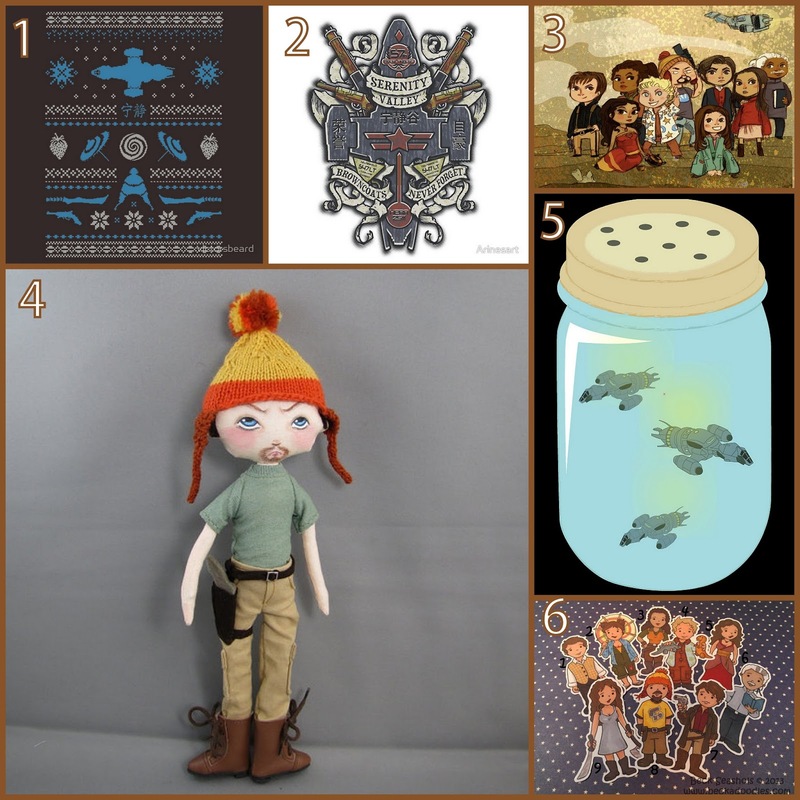 I haven't finished looking at everything on the site yet, but I've already compiled a pretty cute wishlist! I'm a sucker for a good story!